Home Off Beat	Inked with music! Music is definitely in the air! 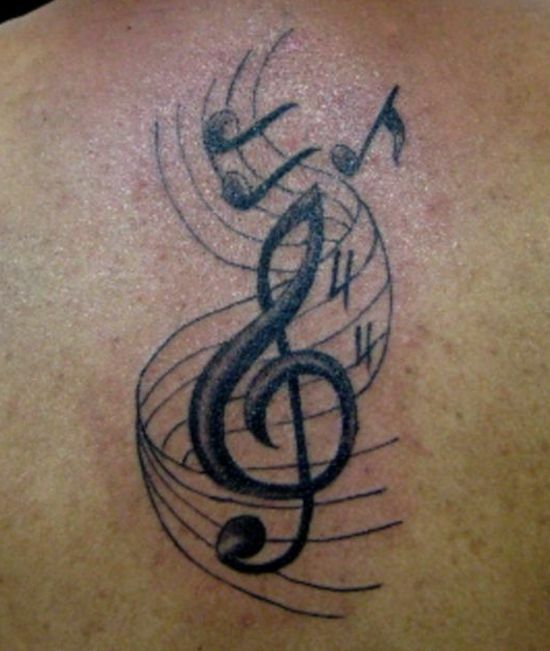 For those who live, eat and sleep music, this is perhaps one of the best ways to proclaim their love for music. With a collection of musical notes, adorning the back, one really doesn’t need to say it in words. That’s musically expressive enough!